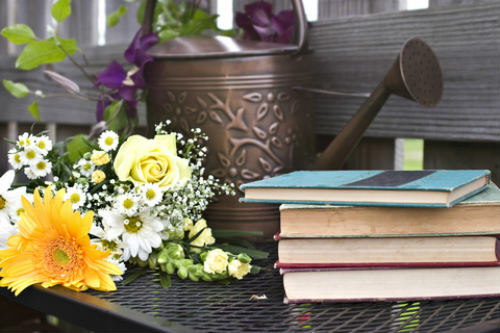 for Your Garden Book Shelf! I recommend only books that I have actually read and used myself! Books highlighted may not be the most recent books, but they are books I have appreciated for my own gardening reference. I pass them along as options because I think they are excellent and worthy of owning! Want to get much more out of your container gardens? These two must read books are great places to start! Exciting, dramatic photos and simple, but powerful ideas will turn your container gardens from drab to fab! Paul Williams book 'Container Gardening' is a wonderful visual feast of truly elegant container garden planting combinations. He discusses design principles, container materials, and how to design with containers...but the real magic is in his section on Container Portraits! Sculptural Shapes, Modern Black, Shimmering Silvers, Modern Rural... each page is beautifully photographed, and includes planting details and container details. 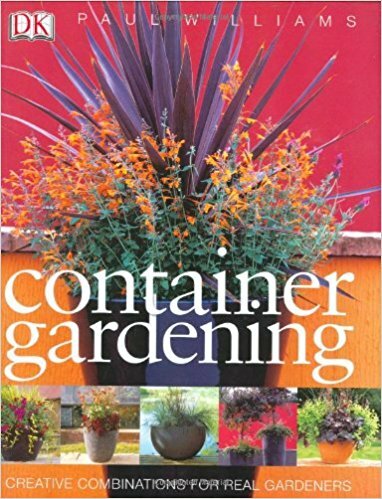 Paul's book is one of my favorite books on Container Gardening. 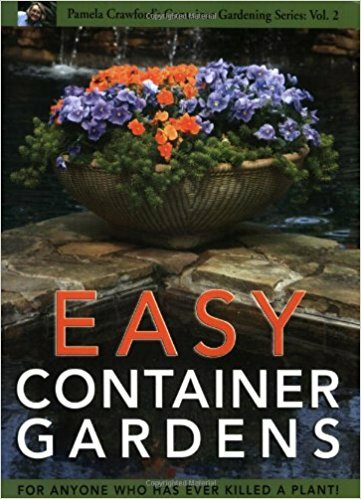 Pamela Crawford shares her many years of container gardening experience in her book 'Easy Container Gardens (Pamela Crawford's Container Gardening, Vol 2'. What a perfect book for the perfect beginner! Or ehem...the perfectly experienced container gardener! Pamela Crawford's many years of plant trials. Killing 2300 plants taught her much about what to grow and how to grow it! earned, real world advice and techniques generated from Pamela Crawford's many years of plant trials. Killing 2300 plants taught her much about what to grow and how to grow it! This absolutely gorgeous book has much more than a pretty face...it is down and dirty, filled with incredible advice to ensure your container gardening success. Definitely a must read!